Bring your foldables to share as well! This is a live video conference where my Powerpoint slides can also be viewed as I talk and show you examples of the foldables. There is a chat box as well for questions during the presentation. The second half of the presentation will be show and share, where other teachers can turn their video on and share their favorite foldables! Join me for Foldables, Tuesday night, August 14th, at 9pm Eastern Time. 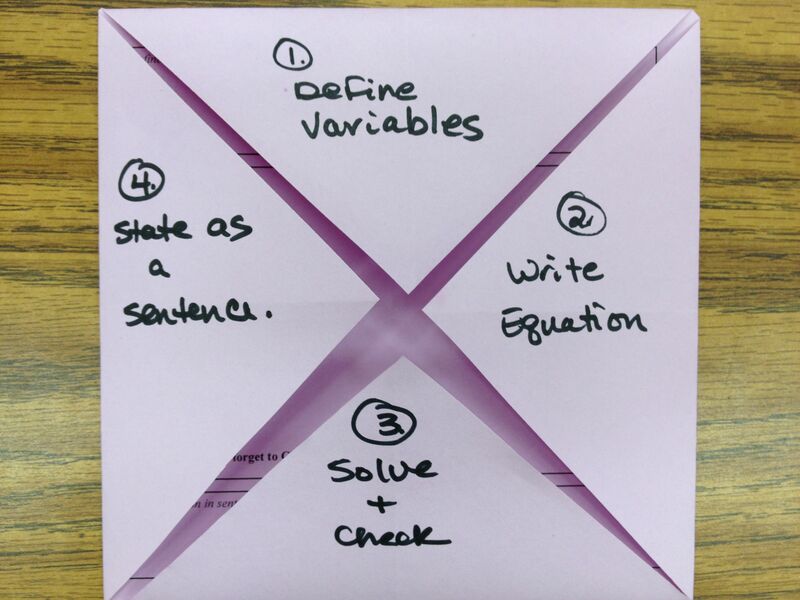 This entry was posted in Foldables by I Speak Math. Bookmark the permalink. I’m attending this Foldables conference tonight … know it’s late notice for some of my friends … but it looks great! That is great! I look forward to seeing what you make! Pingback: Day 37: | Window of Opportunity. A 180 blog.